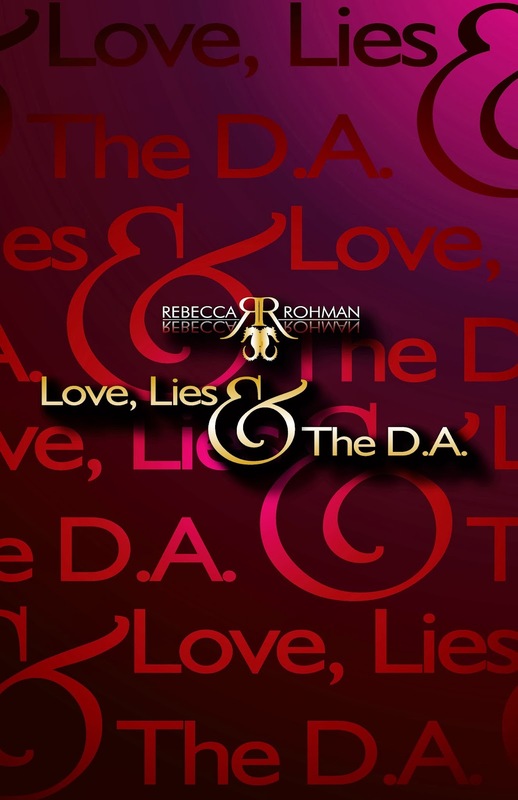 Title: Love, Lies & The D.A. Jada McLean is about to get married in nine days, when she walks in on her fiancé in a little more than a compromising position. Days later, she’s on a trip that she intends to be relaxing and a prelude to her fresh start, when she runs into the rude,obnoxious, but gorgeous Jonathan Kole. matters worse, his father is the lawyer representing her in the high-profile case. behind bars… Little do they know, they're both about to fall into a whirlwind so deep, it will send both their lives spiraling out of control. 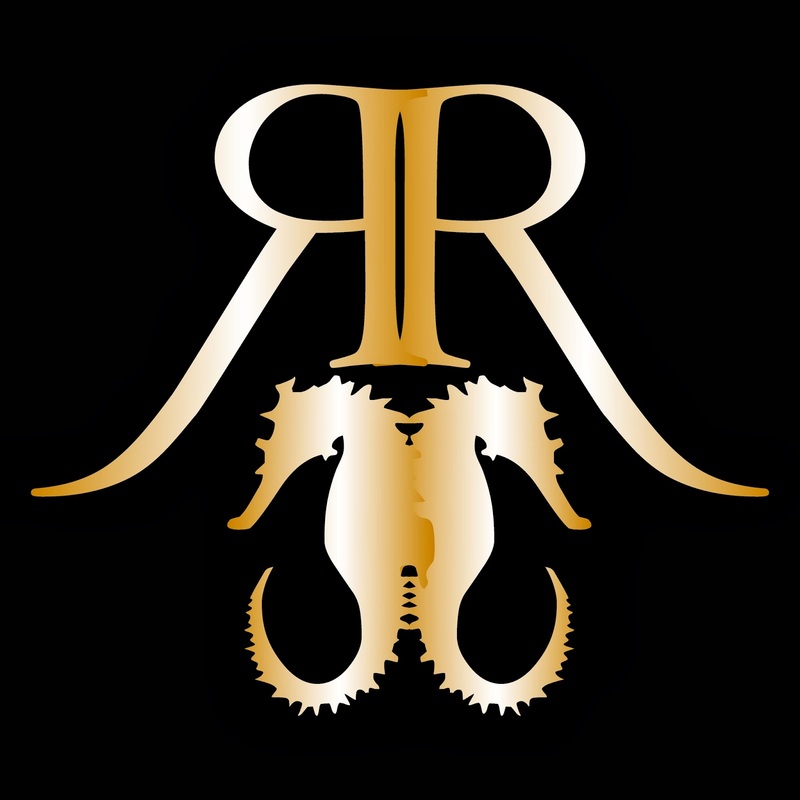 Buy Links will not be available until the book goes live. However, the websites below are where you can expect to find the book available. purely entertain herself. It was not until early in 2012 when she decided to complete it and share it with the world. The story was published in February of 2013. 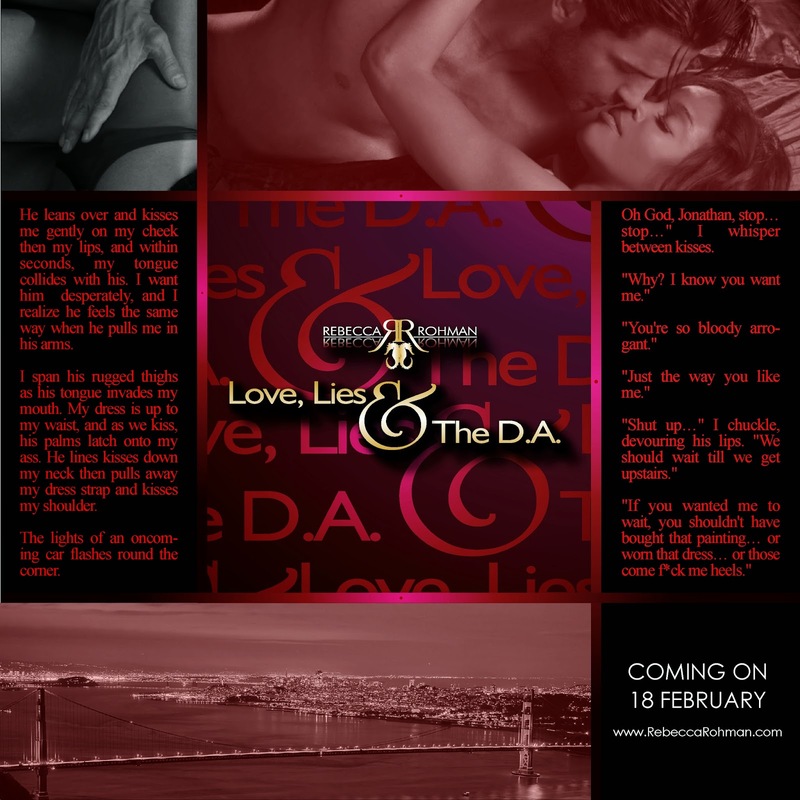 Love, Lies & The D.A. is her second novel.